I've had this case sitting on the bench for a while and I'm cleaning up. It's never been used and just needs an SSII and camera. 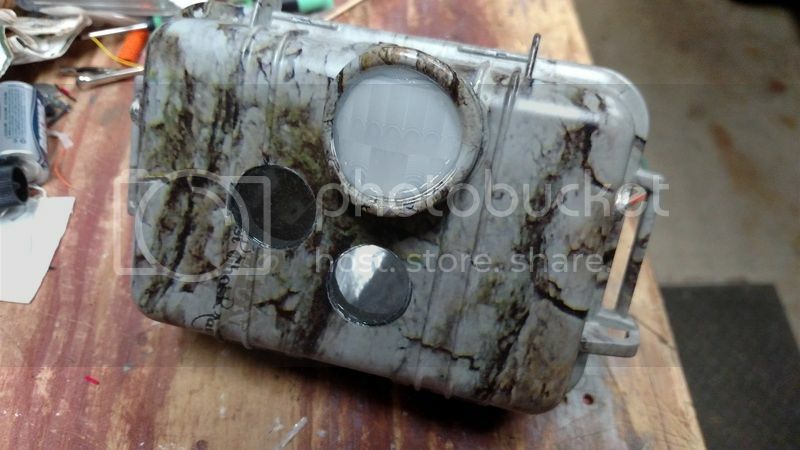 It was drilled for a P41 but will work for an S600, the flash will just be slightly off center. 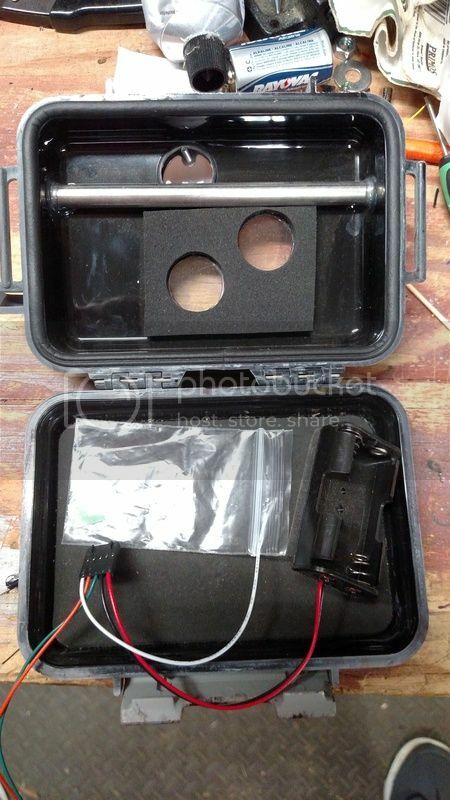 Case has been dunk tested and it comes with a shutter assembly, 5 wire servo and dbl aa external battery holder. 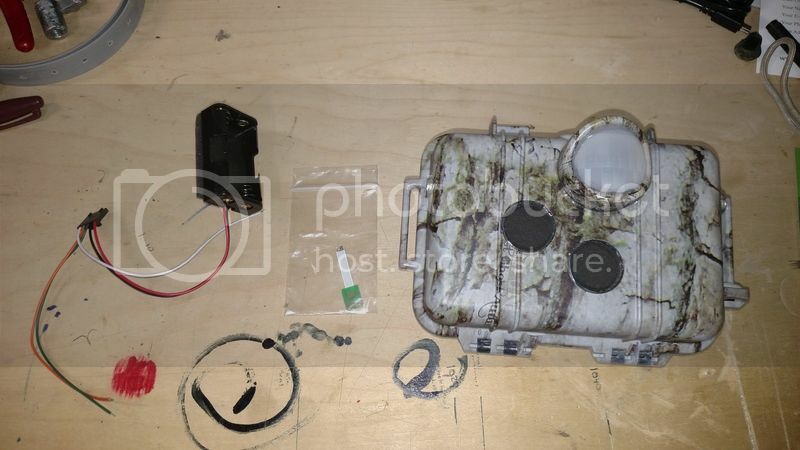 There's $67 in parts alone and whoever wants it I'll ship it to your door (in the US) for $65. I will ship outside the US, we'll just have to work out the shipping.